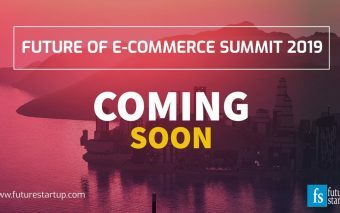 Dear readers, we are excited to announce our inaugural Future of eCommerce Summit 2019. We plan to announce the date, venue and speakers lineup in the next few days. The purpose of this event is to bring together the entrepreneurs, business leaders, investors, strategists, and policymakers who are actively working in ecommerce in Bangladesh. 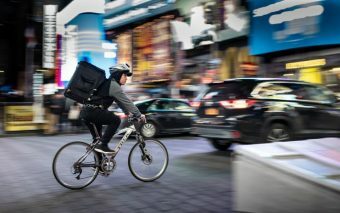 The world of commerce is going through a profound change. Although digital commerce’s contribution is pretty tiny to overall retail today, it is going to change significantly in the next few years. As the internet and mobile penetration comes to a full circle in Bangladesh, it will fundamentally change how we consume, shop and run businesses. The summit aims to explore opportunities and challenges and ways to navigate a new world of commerce in the coming years. 2019 is an important year for the ecommerce industry for many reasons. In 2018, we have seen some of the biggest investments happened in the sector. We have also seen some painful shutdowns. After years of sluggish growth, payment and logistics predicaments, we have made significant progress in all those areas. 2019 is likely to be a gamechanger year for the industry. The industry has to prepare itself for a rapidly changing market scenario. The event will feature keynote talks, panels, and intimate breakout sessions where participants and sponsors can engage in curated conversations and networking. Registration and partnerships: If you are interested in participating in the event in any capacity, please fill out this form here, we will get back to you as soon as possible.